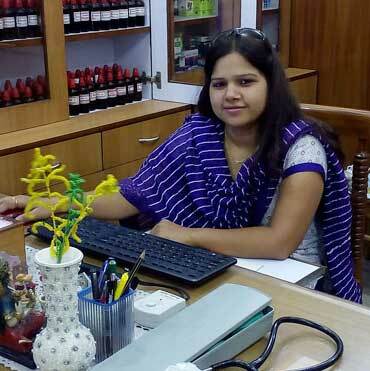 30 years experience, Now Practicing as Homeopathy and Yoga consultant. 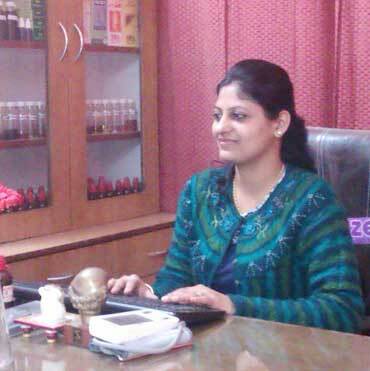 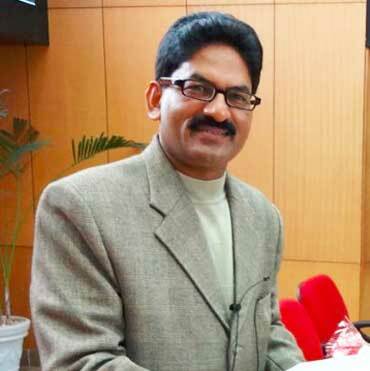 President of Noida Homeopathic Medical Association. 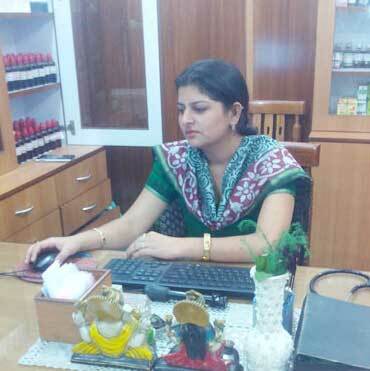 Working as Homoeopathy & Yoga Consultant in Vichitra Homoeo & Yoga Clinc for last 4 years .